It seems like it will be a quiet week on the Brexit front, so focus may turn back to UK economic data. Employment, inflation, and retail sales figures are due out on Tuesday, Wednesday, and Thursday respectively – all at 08:30 GMT. 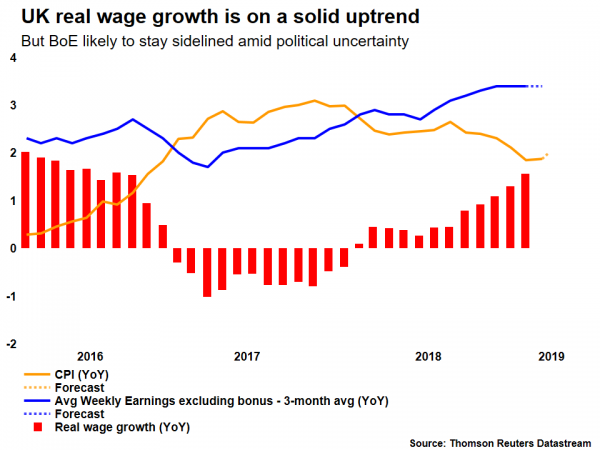 These may add some volatility to sterling, but the next ‘big move’ in the currency will likely be driven by updates in the Brexit rollercoaster, not economic data. In that sense, long-term upside risks for the pound seem to be accumulating. May’s deal has been rejected by smaller and smaller margins, so it could – eventually – pass. Similarly, the likelihood of a ‘softer Brexit’ that includes a permanent customs union has grown drastically after Irish PM Varadkar hinted the EU could give the UK ‘a say’ on future trade deals. 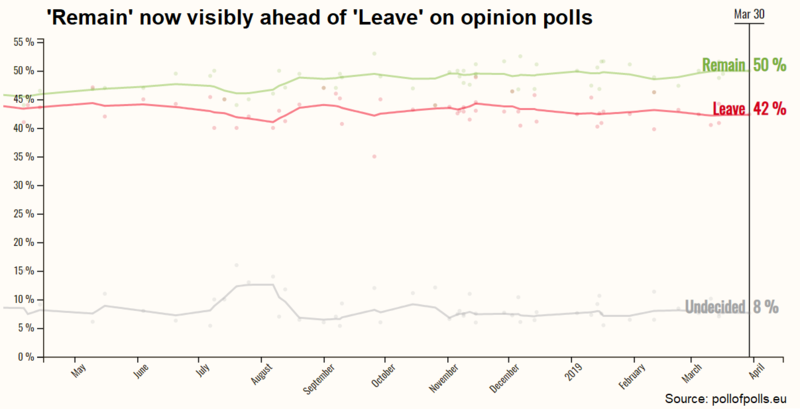 Finally, even though Parliament recently rejected holding another referendum on the final deal, that vote was close (268-295), and opinion polls among the public now visibly favor ‘remain’. The main downside risk for the pound could be Theresa May being replaced with a ‘hardline’ Brexiteer from within the Conservative party. An early General Election may also weigh on sterling initially given the uncertainty it would generate, but not for long. 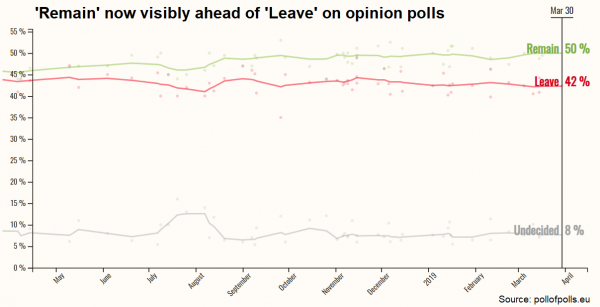 The Conservatives and Labour are extremely close in the polls, which suggests a good probability for a Labour government that would either work towards a softer Brexit or would organize another referendum. Technically, advances in sterling/dollar could encounter resistance near 1.3200, with an upside break opening the door for a test of 1.3270. On the downside, support may be found around 1.2985, an area that capped several declines lately. If the bears pierce below it, attention would turn to the 1.2770 zone.